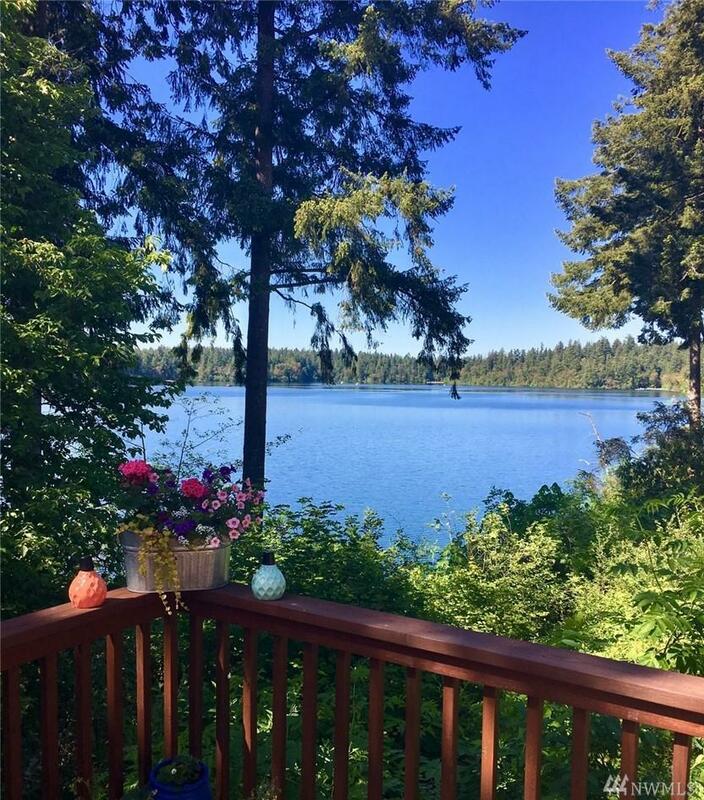 Check out the lake views from the deck! 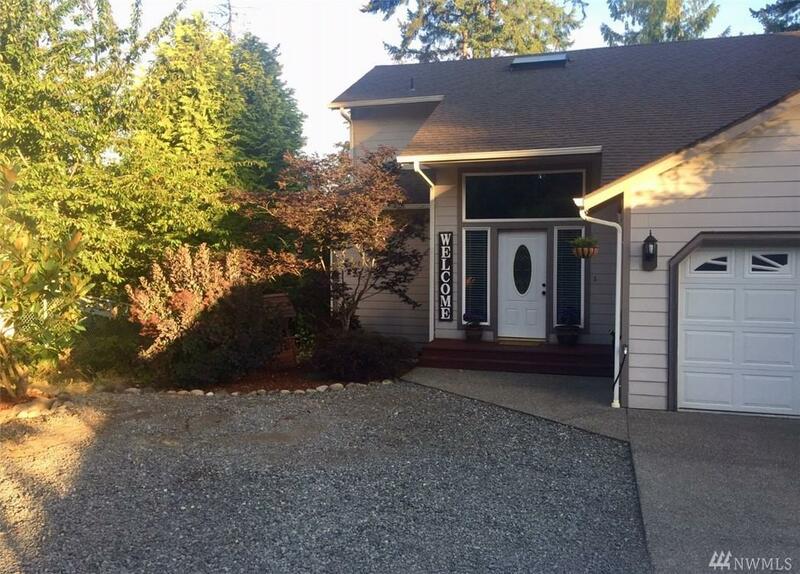 Beautiful 2-story w/bedroom on main level. Lots of upgrades including new laminate flooring, fresh paint, updated lighting & SS appliances. New Blazeking woodstove is super efficient & clean. 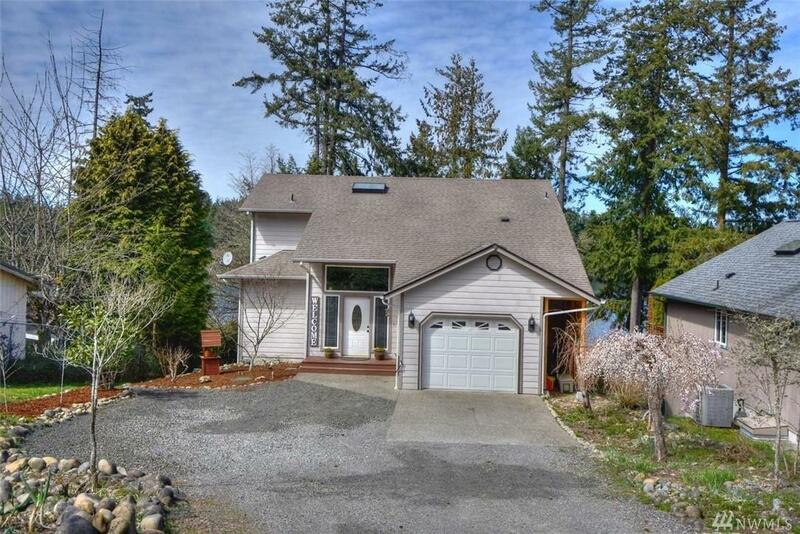 Lots of privacy on this large lot. Fenced backyard w/extra storage under house. 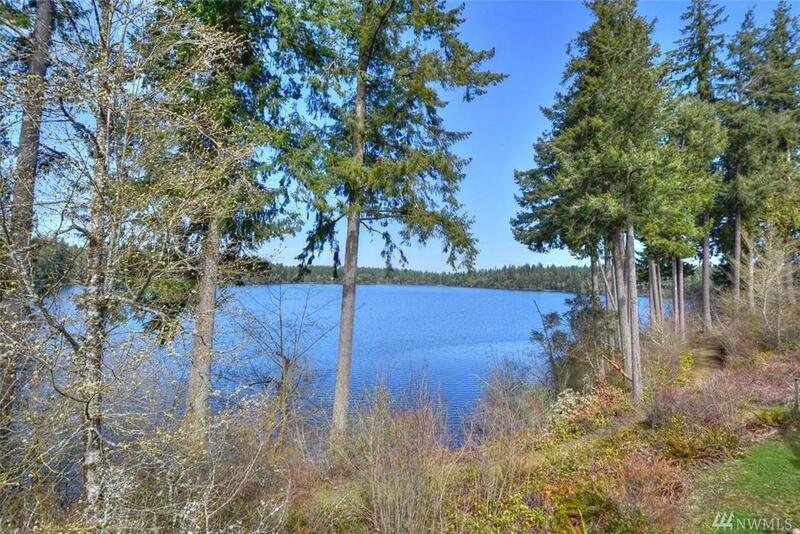 Clearwood is a gated community that has it all - lake access, boating, swimming beach, 14 miles of walking trails, playground, BBQ & picnic areas too!